Global Gadgets Distribution are an innovative distributor which specialises in taking products from the early adopter to the mass market phases. We have a track record of introducing retailers to new categories and vendors which grow their sales to consumers. 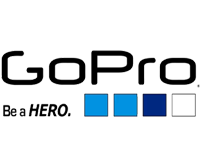 We distribute an exciting range of technology products, including GoPro with their Latest products in Cameras and Accessories. 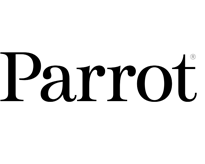 We are also the distributor of Parrot products which offers the most extensive range of hands-free communication systems on the market. Its globally recognised expertise in the fields of mobile connectivity and multimedia around Smartphones.